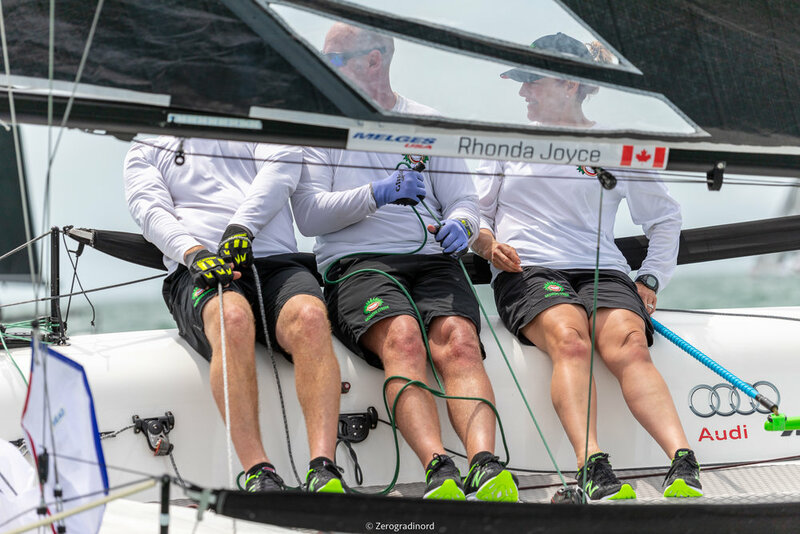 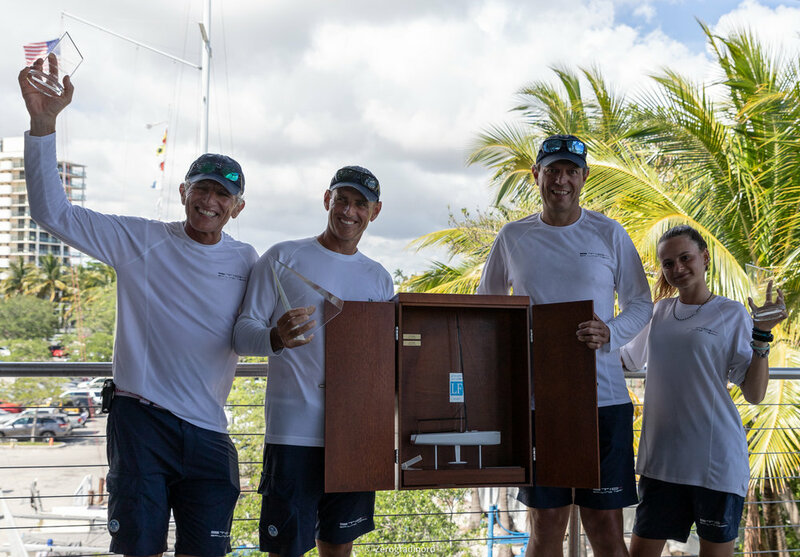 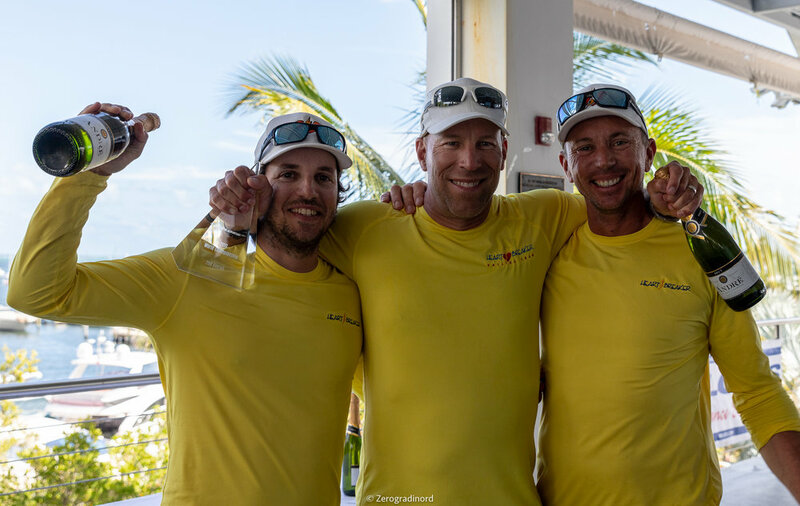 MIAMI (April 7, 2019) — Alessandro Rombelli and the Italian STIG team of Francesco Bruni, Giorgio Tortarolo, and Tea Faoro are the winners of the 2019 Melges 20 World Championship hosted by the Coconut Grove Sailing Club in Miami, Florida. 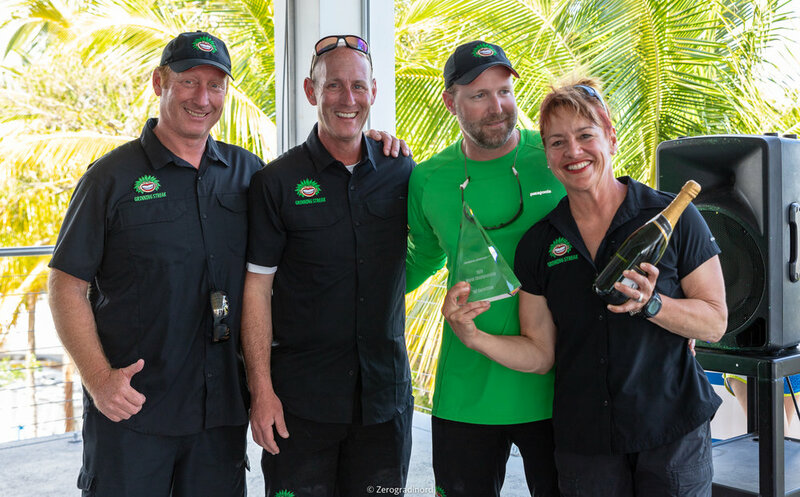 Rhonda Joyce and the GRINNING STREAK team of Jeremy Edwards and Tony Bowman earn the Corinthian World Championship title. 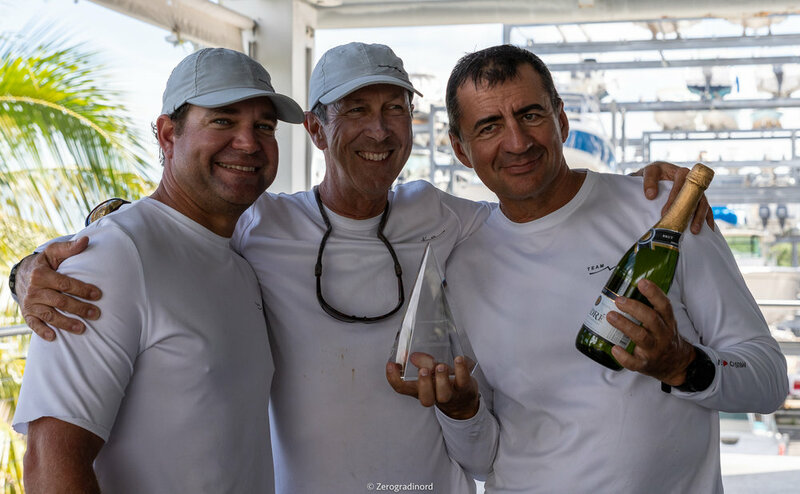 Tight competition characterized the championship; the top four teams were only a few points apart, locked in a tight battle throughout the final day. 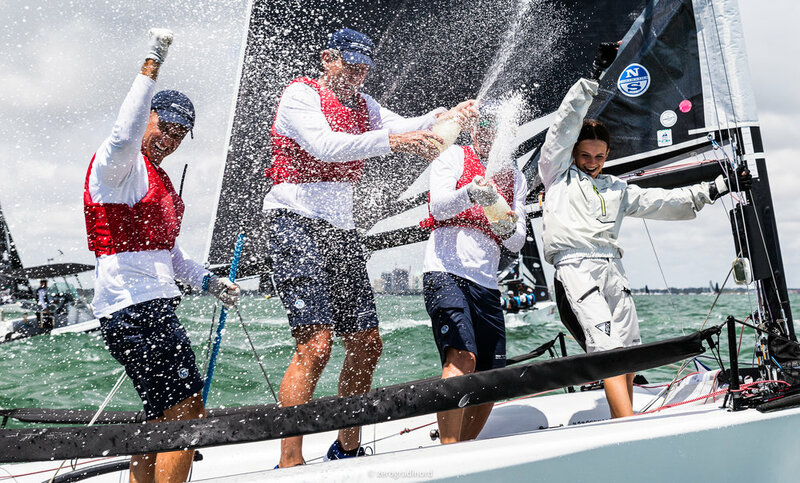 A highlight video from the Melges 20 Worlds will be published this week.